In honor of National S’mores Day today, Girl Scouts announced that their popular S’mores cookies will be returning in 2018. 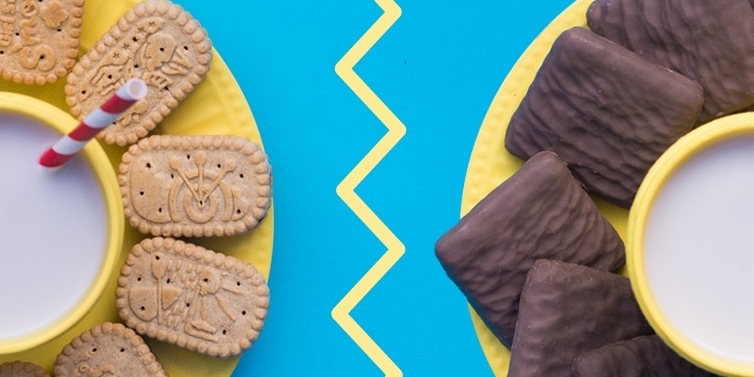 We can look forward to two different S’mores cookie varieties from our local Girl Scouts, as one type will be dipped in chocolate and the other will be a sandwich style embossed with badge designs. But honestly, as long as there’s marshmallow filling involved, we’re HERE FOR THIS.